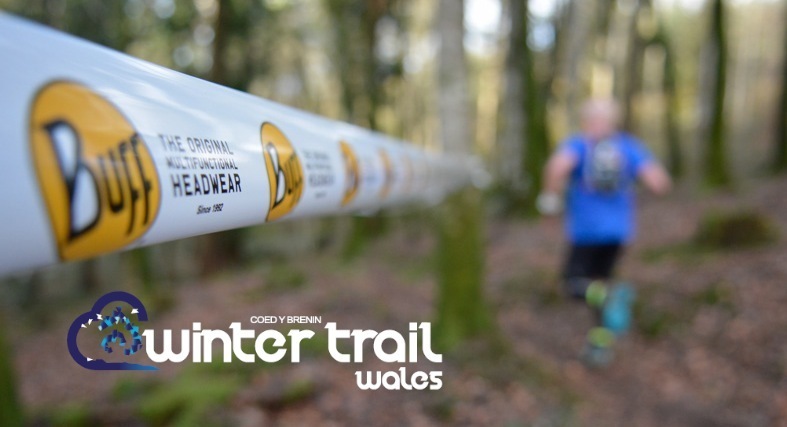 Buff Winter Trail Wales delights! 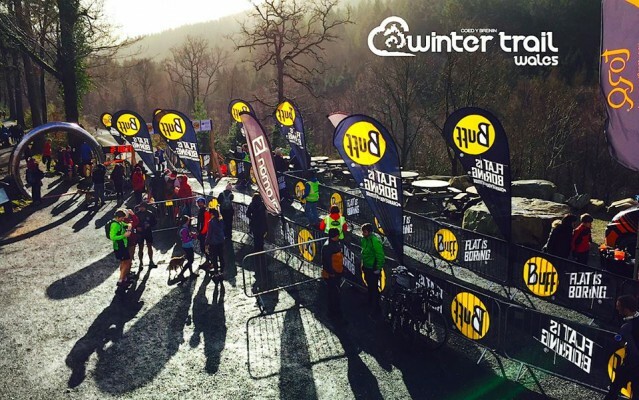 Reaction to last weekend’s inaugural Buff Winter Trail Wales race has shown the event to be an overwhelming success, with over 300 runners taking part on the event staged on the tough, but stunning, Trail Marathon Wales half marathon route at Coed y Brenin. 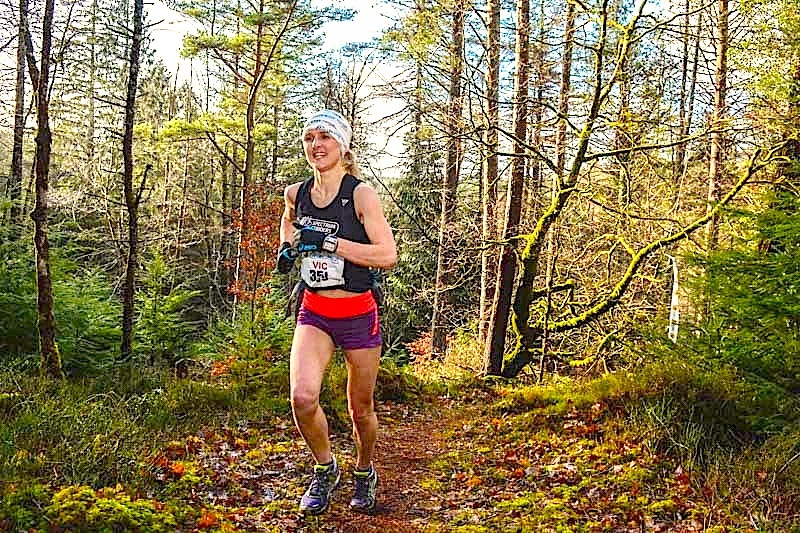 The event had sold-out in the a little over two days when entries went live in October, testimony to the pulling power of trail running at Coed y Brenin these days, and with a sizeable waiting list this new event on the calendar had obviously captured the imagination. 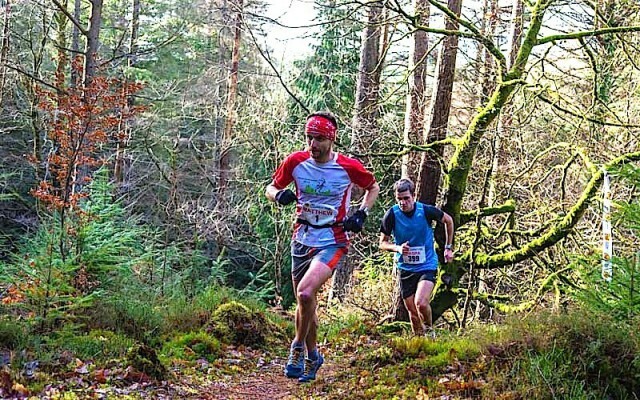 With very little wind and bright winter sunshine the weather ensured that racing conditions were almost perfect for the runners who had travelled from as far a field as Kent and the North East of England, and it was local man and Welsh international Matthew Roberts who took the spoils in a very fast 1:25:01 for the 13.3 mile course.